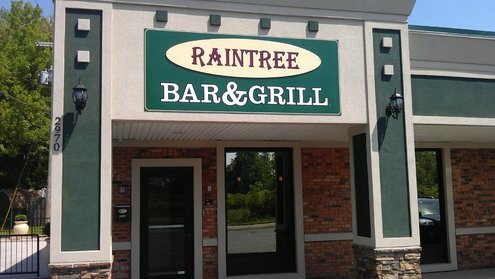 The Raintree Bar & Grill was reborn into Tonawanda’s very own Full Service Dining and Entertainment Establishment! 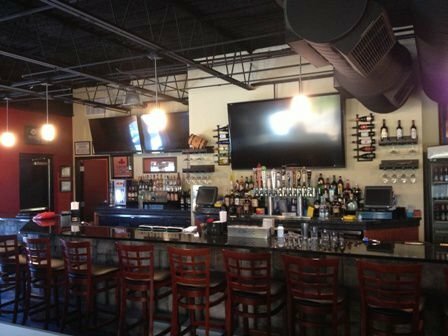 And in the summer months, you can enjoy a meal or a drink on our outdoor patio. Alongside our full service restaurant, we have a complete Pizzeria with a real brickoven. We feature a full menu of takeout pizza, subs, and wings...and or course, our dine in restaurant menu is also available for take out. 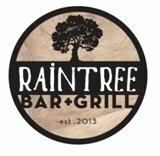 We hope you visit the Raintree Bar & Grill and make it your own! Let's bring back some great times !! !